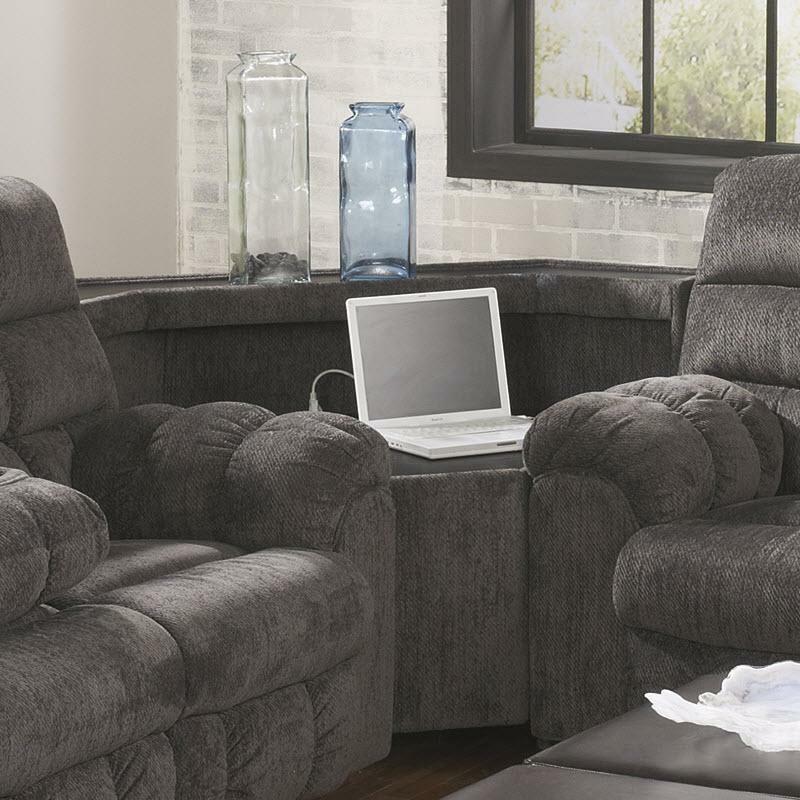 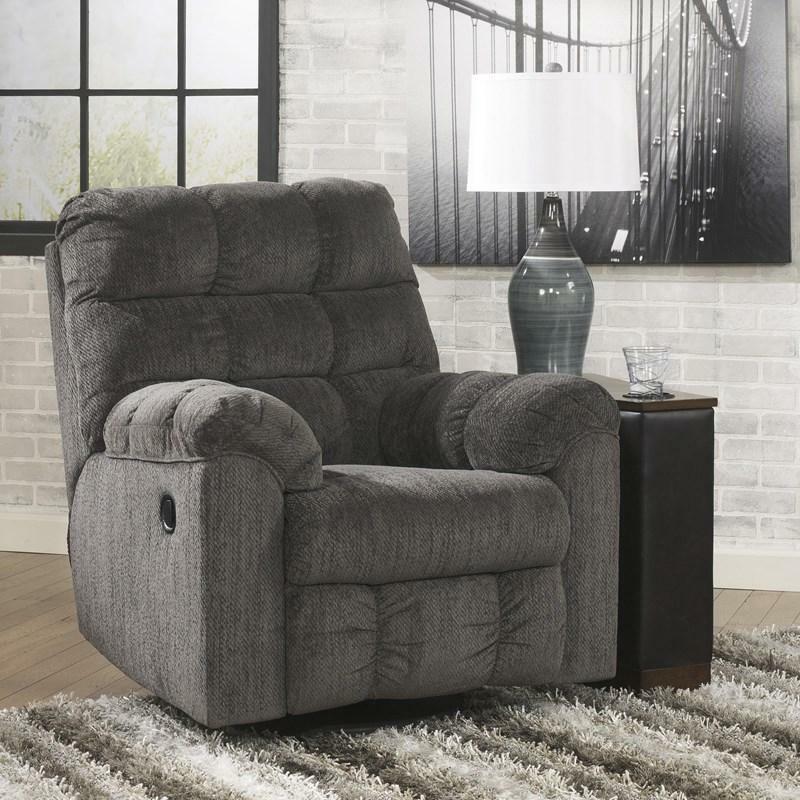 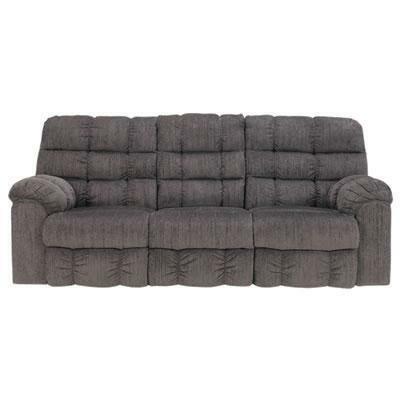 Covered in a plush Chenille upholstery fabric adorned with contemporary styled stitched details, the “Acieona” Sectional features the supportive comfort of thick divided back cushioning and padded arms along with plenty of function like the power strip and USB ports in the wedge and ample storage with a console and drop down table. 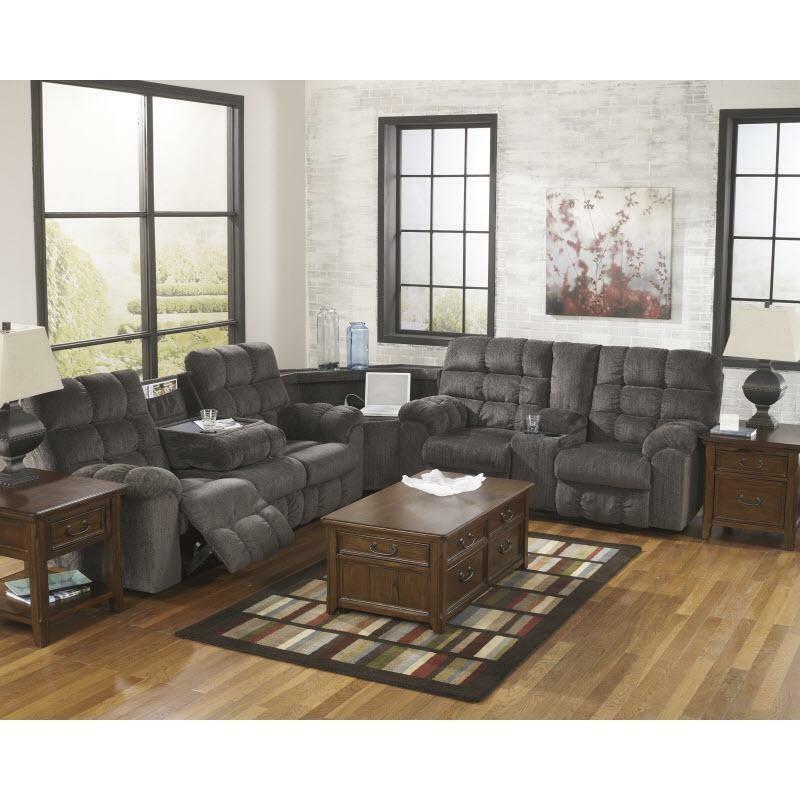 Acieona Sectional features Wedge, Reclining Sofa with drop down Table and Double Reclining Loveseat with Console. 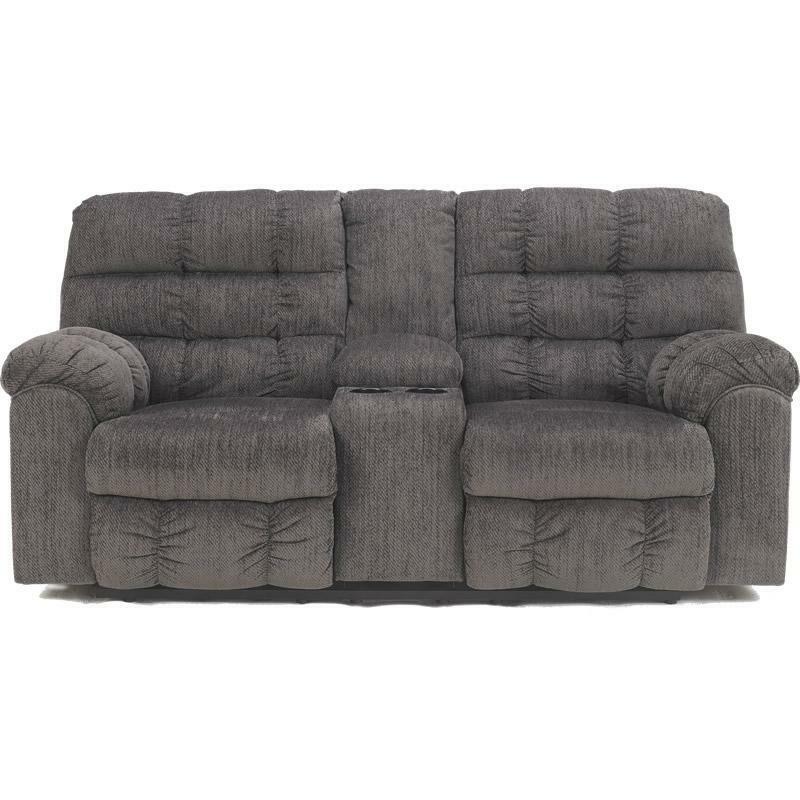 Seat Seat depth 22"; Seat height 21"